NOW IN STOCK! 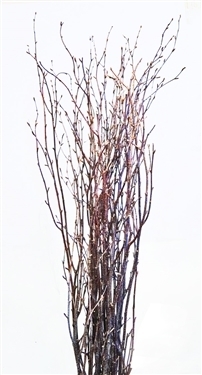 Birch twigs, 3-4 ft. 15 stems per bunch. Twelve bunches per case.